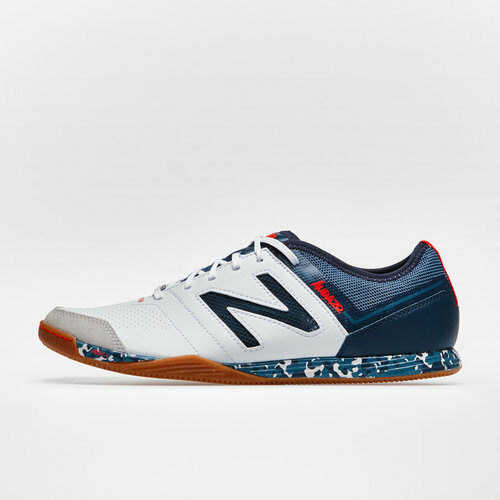 Crafted for those players who play their best game indoors, lace up these New Balance Audazo 3.0 Pro Indoor Football Trainers in White. 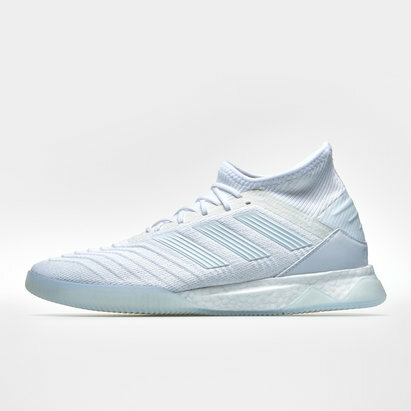 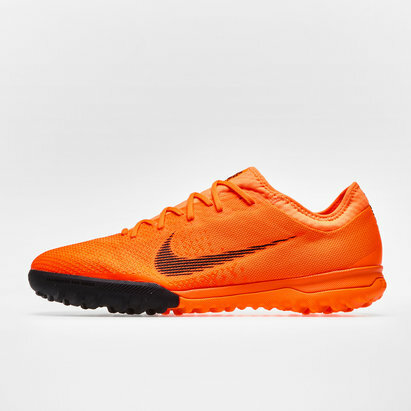 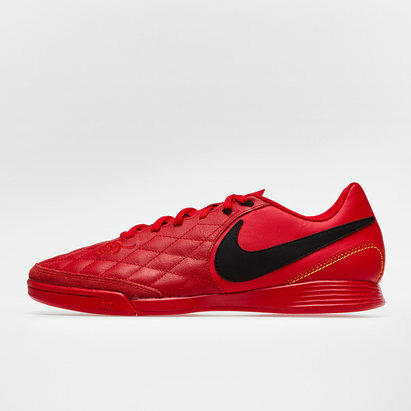 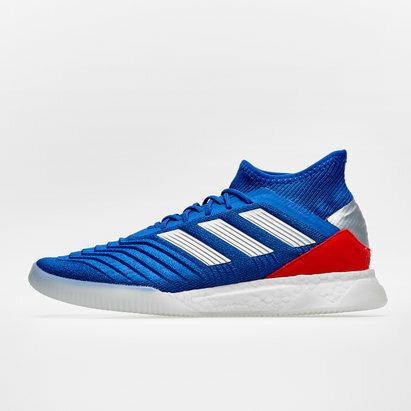 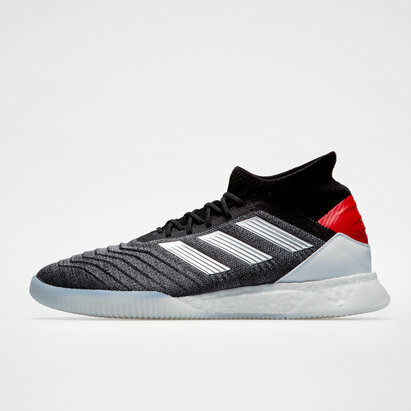 These Audazo indoor trainers are for the players who use control, agility an traction to own their opponents. 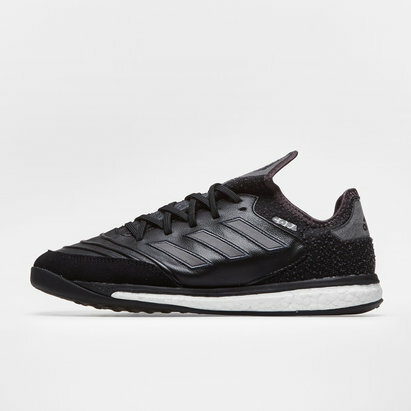 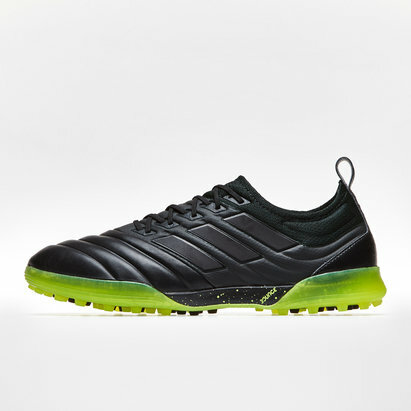 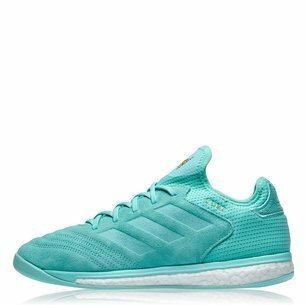 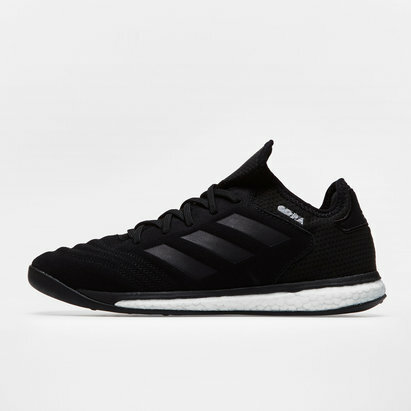 These football trainers are lightweight and breathable. 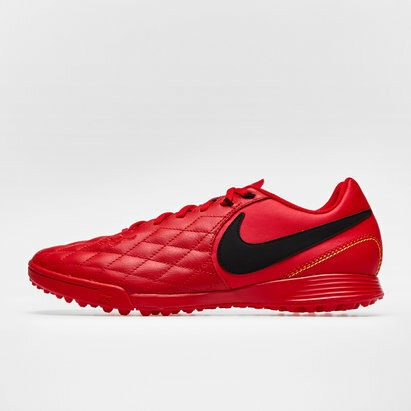 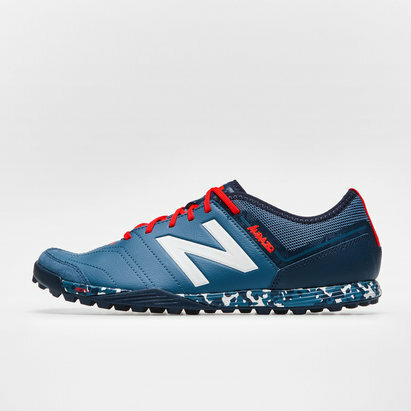 The synthetic leather upper provides optimum ball control and feel. 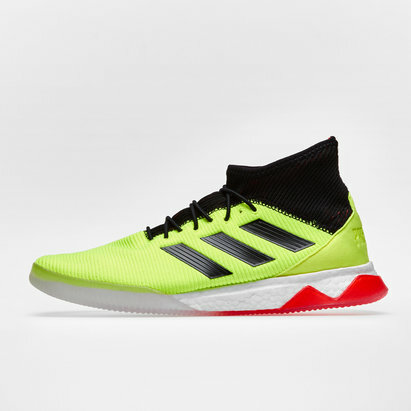 The data-driven insert assists directional traction, with the rubber indoor outsoles assisting in razor-sharp changes of direction.